I LOVE Christmas. I decorate every room in our house and no one see's it but my man and I. I have a big family, love it! so we always go to one of my aunt and uncle's house for Christmas dinner. So I thought, why not have an open house. Here's some of the ideas I'm mulling over. Photo booth props for in front of the tree from Paper and Cake . 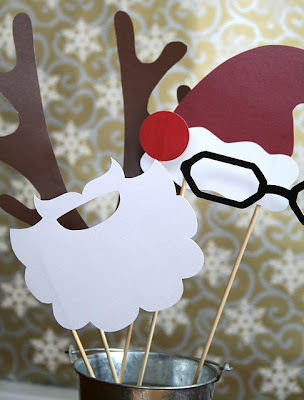 These would make for some fun cute pictures and some good laughs. 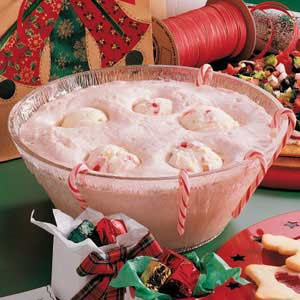 Candy Cane punch for the kids and anyone wanting something non-alcoholic. And if the weathers cold, who am I kidding, even if it's not that cold, who doesn't love hot chocolate in December. 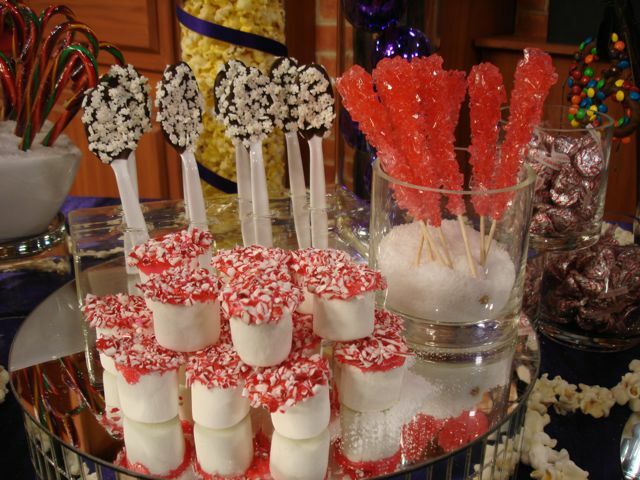 A hot chocolate bar would be just the thing to get people all toasty and warm when they first come in from the cold. Photo from Fete Fanatic . 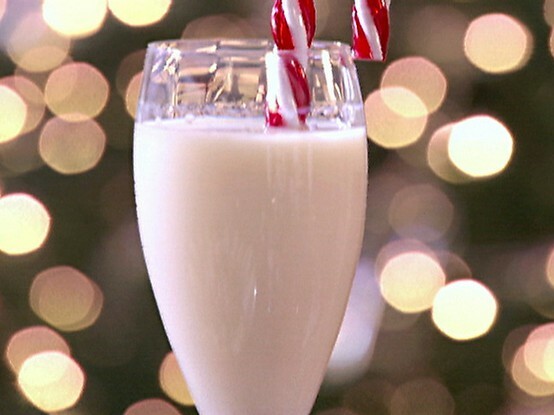 Peppermint Schnapps, Bailey's and Kahlua all make good additions for the adults. I hope your inspired to host your own Christmas Open House. Stay tuned for more ideas.